From mothers and sisters to wives and girlfriends, these 12 gifts are sure to bring a smile to the face of the special lady in your life. 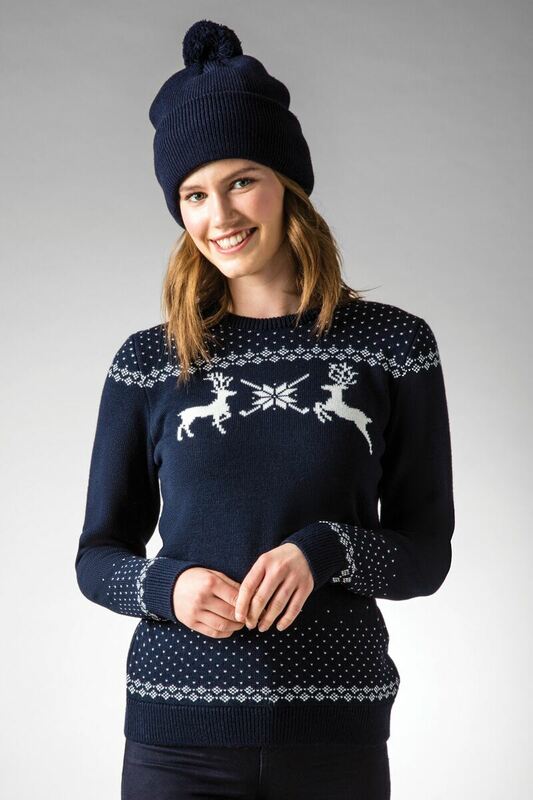 A wonderful gift in its own right, this lovely jumper has a matching mate in the men’s section of the Glenmuir website – ideal for a picture-perfect Christmas card or a very well coordinated family meal. Ladies Fairisle Patterned Christmas Sweater by Glenmuir, £50 – click here to buy. The perfect accessory for the frequent tea party host? Maybe. One thing is for sure – the adorable rabbit motif on this tray is sure to make it the centrepiece of any coffee table. Teacup small tray by Thornback & Peel, £20 – click here to buy. I’m sure we all know a tired mother who could benefit from this wonderful blend of aromatic essential oils, combined to ease stress and relax tension. With enough for 25 baths, this bottle may just last her into the New Year! Bath oil by Olverum, £32 – click here to buy. Stay stylish while you schedule. This is a wonderful Secret Santa present (or stocking filler) for everyone, from that one friend who could maybe afford to be a little more organised to the future (or current) executive in your life. A3 desk pad by Busy B, £6.99 – click here to buy. Animal Helios mules from Seven & Sole, £215 – click here to buy. 100% silk, this stunning scarf is adorned with hand-drawn horseshoe illustrations. You don’t have to be an equestrian to enjoy such an elegant piece of fashion – who knows, it could bring some much-needed luck to that one friend who has already suffered from three colds this winter! Equus illustrated horseshoe silk scarf by Evemy & Evemy, £79 – click here to buy. Another wonderful piece of stationary, this Panama diary lives up to Smythson’s sterling reputation of style and quality. After all, if you’re going to carry something around every day for a year, you shouldn’t settle for less than the best.  Panama diary by Smythson, £95 – click here to buy. Another wonderful Secret Santa present, this set is designed to create the natural winter glow that stares out at us from the magazines at every newstand we pass this season. Failing perfection, the lucky recipient will certainly be able to use it to hide their red nose. 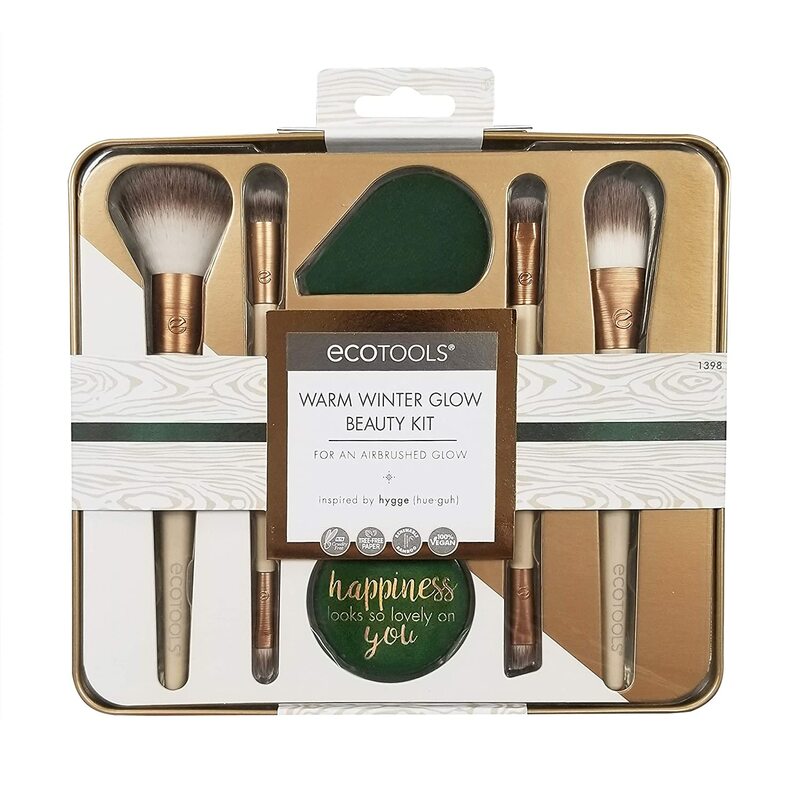 EcoTools Winter Beauty Glow Kit, £19.99 – click here to buy. We all know a woman who has the perfect home, but can a decor really be considered complete if the inside of every draw has not been lined? Harrods doesn’t seem to think so, which is why they’re selling these gorgeously scented draw liners for Christmas this year. Give them to that friend who has almost everything. Acqua di Parma colonia scented drawer liners, avaliable at Harrods, £55 – click here to buy. A lovely present for someone who has trouble sleeping – help them drift off in a lovely haze of sleepy scents. 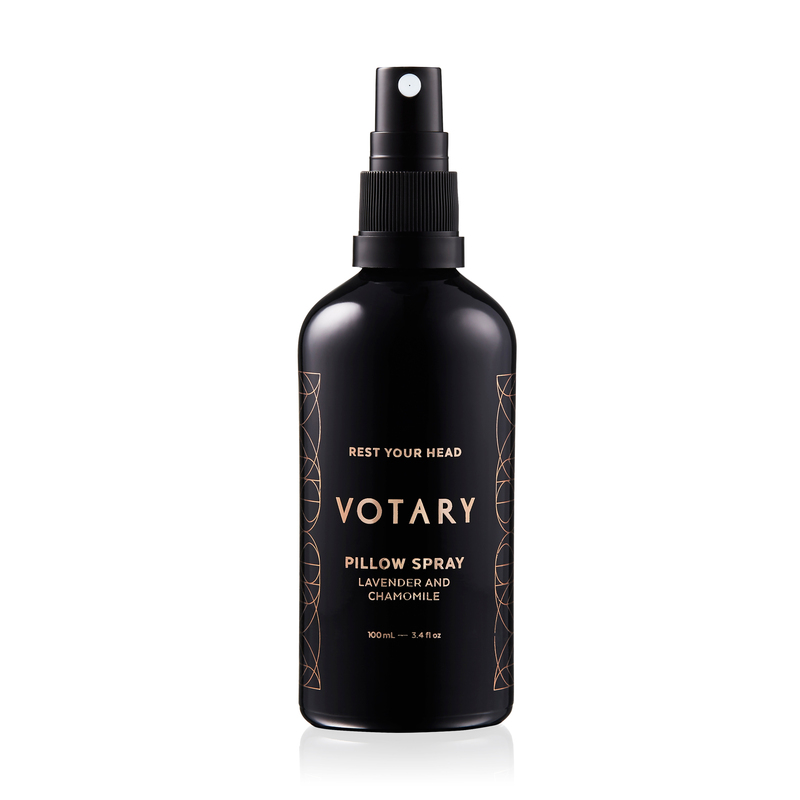 Lavender and chamomile pillow spray by Votary, £30 – click here to buy. Ease the pain of those stressful family holidays with this simply stylish travel wallet. With space for up to 6 passports, boarding cards and travel documents, you (or your very lucky friend) will never have to execute a frantic gate-side search again|! Travel Wallet by Oh So Clever! from Busy B, £17.99 – click here to buy. Show stopping earrings, perfect for a party, a wedding guest or even a bride. Aqua, white topaz and sky blue topaz earrings from Emily Mortimer, £395 – click here to buy.